Arden is a vibrant Christian-based school, providing a positive learning and caring environment that inspires girls and boys to thrive. The School’s dedicated and caring classroom and specialist staff pay attention to the individual needs of every student, encouraging them to be the best they can be, ensuring that when students complete their education at Arden, they will have positive attitudes, sound values and skills to equip them for the future. 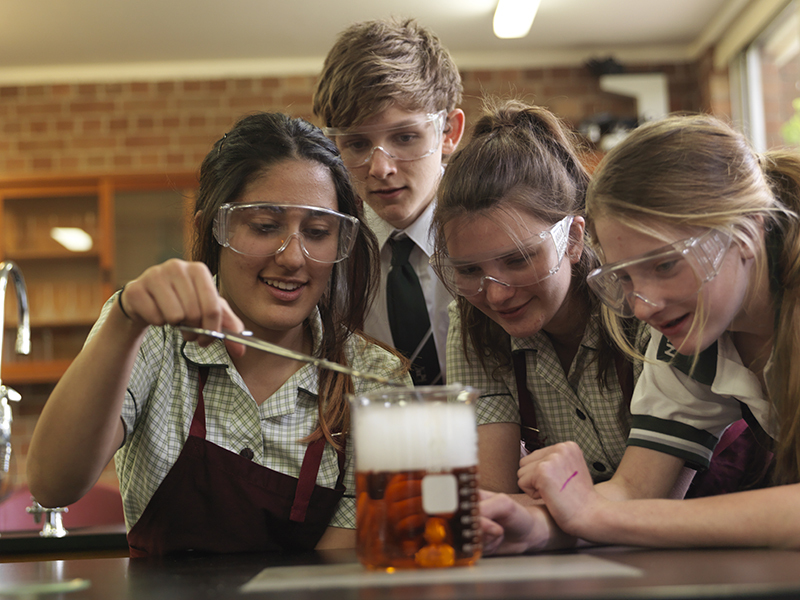 The co-educational aspect of Arden ensures that learning is embedded in the everyday practices of the School. It is seen that girls and boys learning together exposes the children to the strengths of the other gender’s typical learning style. The children learn how they can support, complement and indeed enrich each other’s learning experiences. 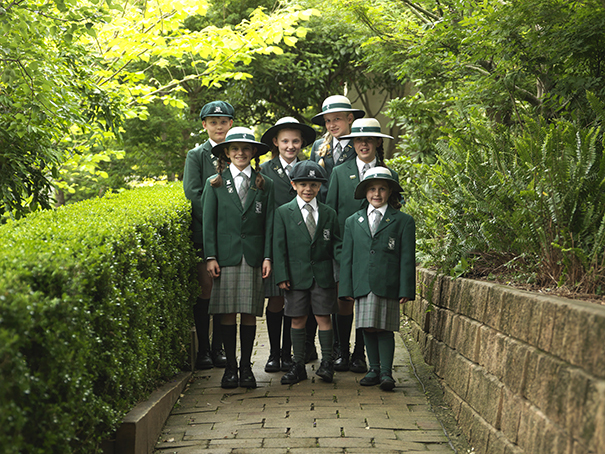 The Christian ethos of the School is foundational to the pastoral care and nurturing of each student. Arden works in partnership with parents to create a learning community of respect and participation. Parents are the initial educators of the children and the School strives to inform and work with parents so they can support and encourage their child’s development and learning. Two-way communication is a feature of this partnership. The parent community is also very supportive and involved in the School’s activities. Parents are offered opportunities to assist in the classrooms, visit assemblies, join in with carnivals and share as a family. The School’s community atmosphere is a strong feature of Arden’s culture. We are very proud of our 2017 HSC results, with Arden ranked 62nd school in NSW and 30% of students achieving an ATAR higher than 90. See http://www.arden.nsw.edu.au/enrolment/hsc-results/ for a full listing of 2017 HSC results. Find out if Arden’s supportive co-educational learning environment is a fit for your child and family. To book a tour or attend an Open Morning please call 02 9484 1146 or email the Registrar at enrolments@arden.nsw.edu.au.